Home » Articles » No Deal Brexit? Come to HACE in the Netherlands to continue your EASA Part-66 Module Examinations! 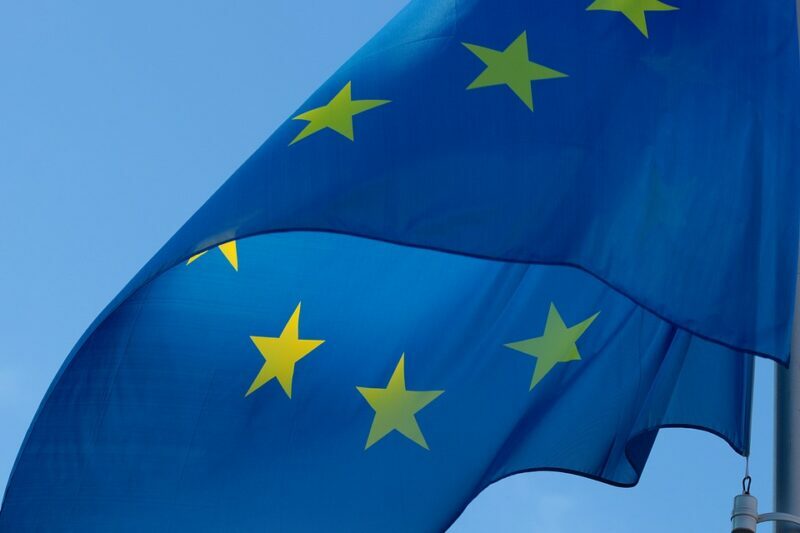 When the No Deal Brexit takes effect on 29th of March 2019, all EASA Part-147 organizations in the United Kingdom will no longer have valid Maintenance Training Organization Approval. If these training organizations have applied for a Foreign EASA Part-147 approval with EASA, they will be able continue to offer EASA Part-66 Training and Module Examinations. But this scenario takes a lot of time and will not be in place before the No Deal Brexit date. 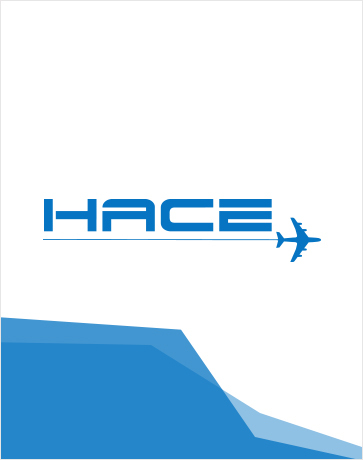 HACE already receives a lot of international students for EASA Part-66 Module Examinations at our own Part-147 approved examination location (15 minutes from Amsterdam Schiphol Airport). Based on self-study of our online Training Material, the students prepare themselves for our Part-66 Module Examinations. We also have subject matter experts available for our students to provide support and tutoring. Are you an examination candidate effected by Brexit and do you still want to pass Part-66 Module Examinations after 29th of March 2019? ✓ The price includes both examination and re-examinations. You only pay € 80,- (excl. VAT) per examination. For more details on the pricing of the Training Material, you can download our price list of 2019 here. Are you interested or do you have any questions? Please visit our website or contact us via our contact page.